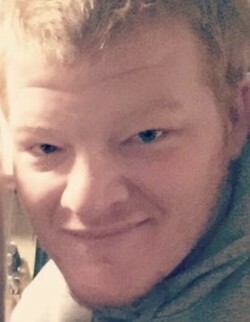 Kevin P. Brown “Big Red”, 29, of West Deptford, passed away on September 22, 2018. Kevin was born in Stratford. He worked construction for Live Mondo Construction Company. Kevin loved his family, cooking, traveling, golfing, fishing, his nephew Keagan and nieces Rylee & Brooke. Kevin was predeceased by his father Harry F. Brown Sr. He is survived by his parents Steven & Laurie Moser of West Deptford; brother Harry F. (Ashley) Brown Jr. of Feasterville, PA and sister Miranda Lee Brown of West Deptford.